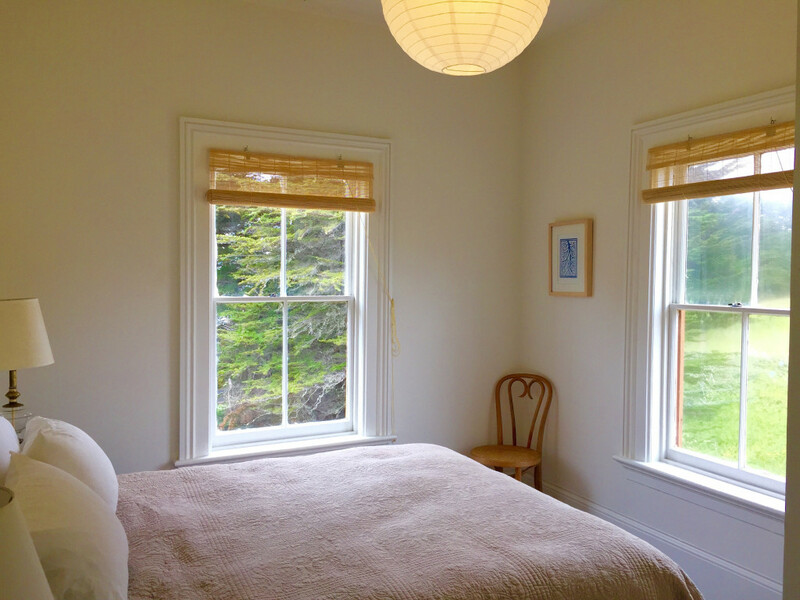 A dreamy seaside hideaway where relaxation, rejuvenation, and inspiration live. Foggy, ocean air mornings call for sipping coffee while wrapped in a blanket at this secluded cove's ranch. 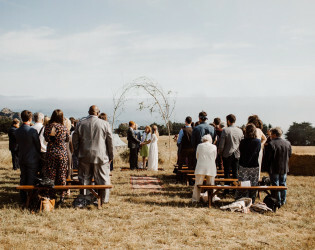 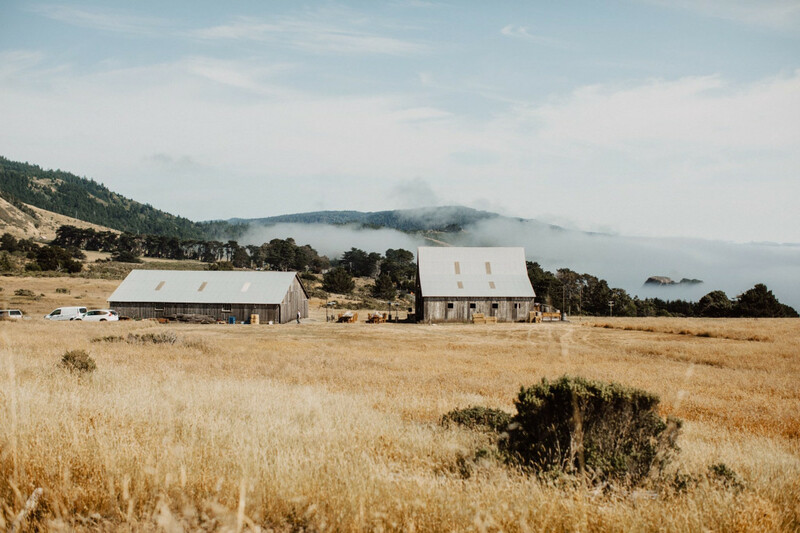 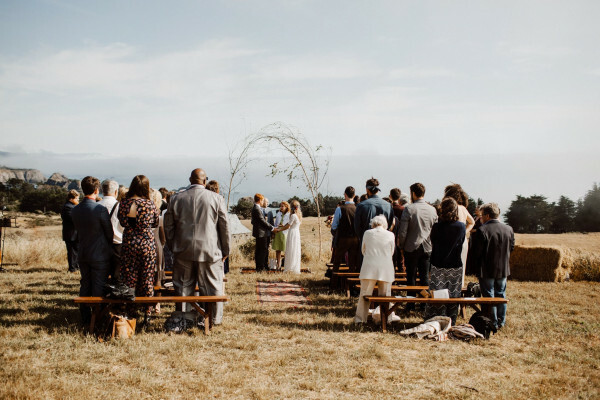 Never-ending ocean views, the historical Kenney House, and the rustic barn await you at this coastal California haven. 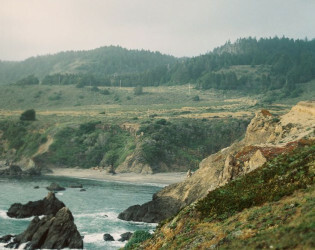 The Kenney House is the original house of Cuffey's Cove, the first settlement in the Elk area that predates the Greenwood and Elk communities. 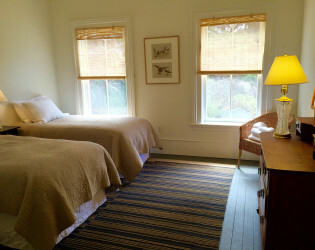 The historic house comfortably fits 12 guests, it has five beautiful bedrooms (1 king bed, 3 queens beds, 2 twins beds and in the library, one day bed with a double bed trundle), three bathrooms (with showers), living room, dinning room (seats 12), kitchen (gas wolf range, subzero refrigerator, propane BBQ), library and laundry room with washer and dryer. 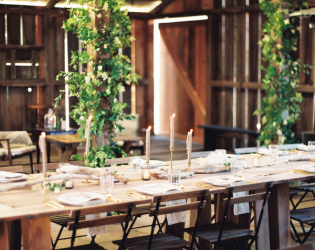 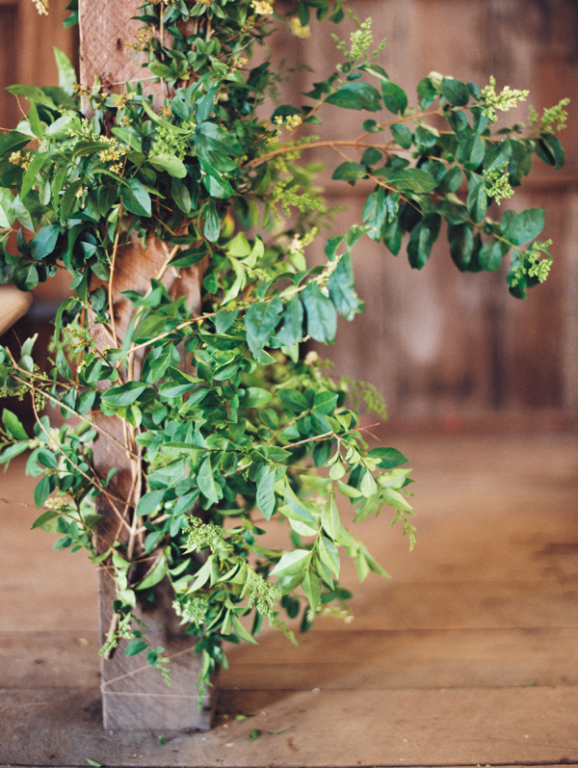 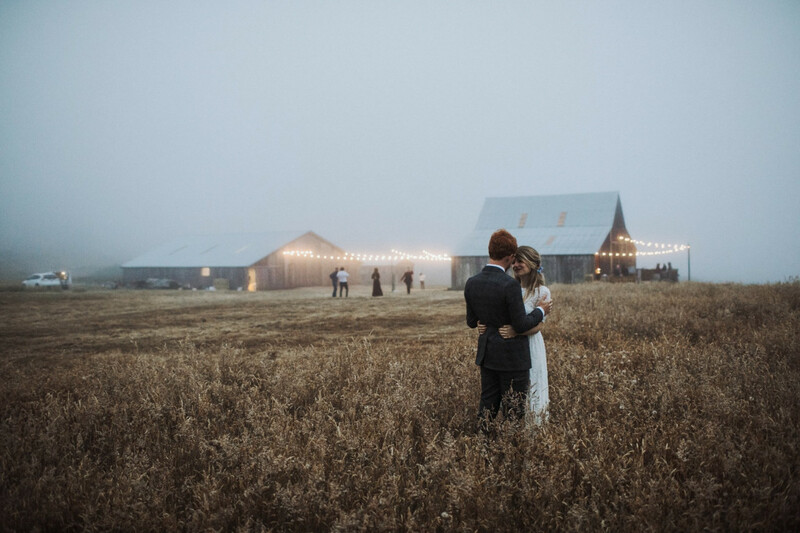 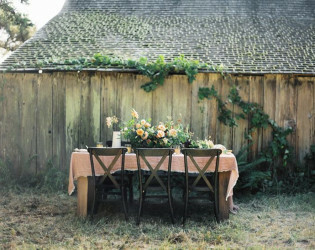 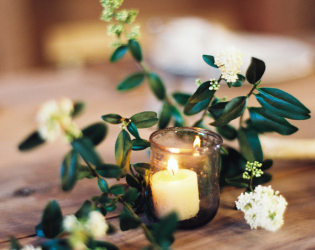 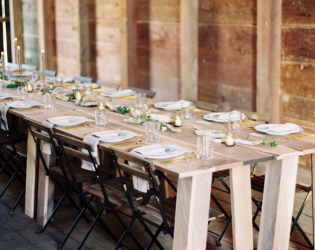 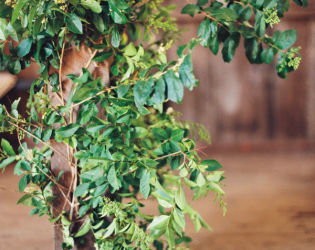 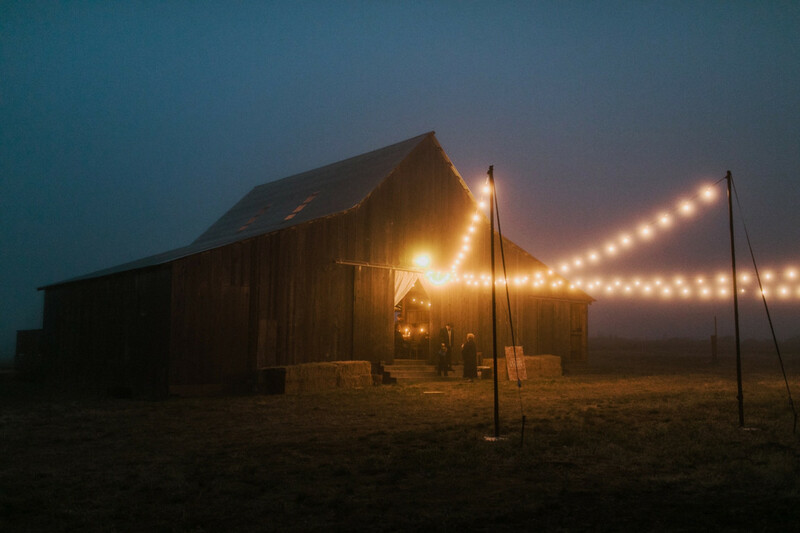 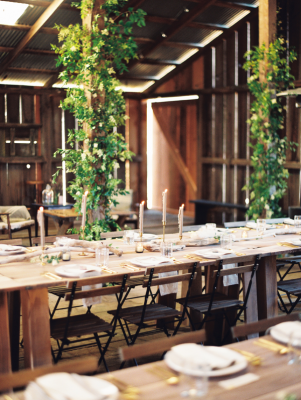 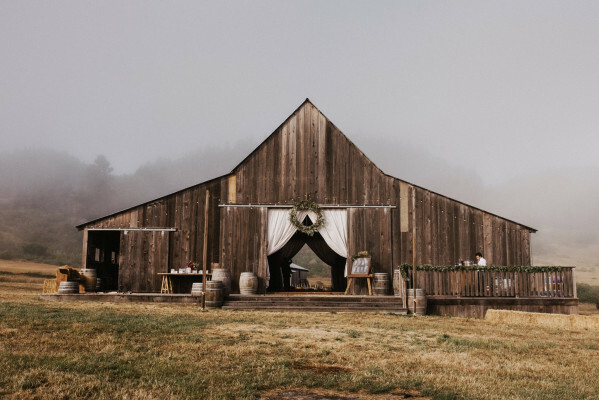 The original ranch barns have recently are available for events, weddings and workshops. The main event barn has water and electricity and a beautuful deck with the coastal views. 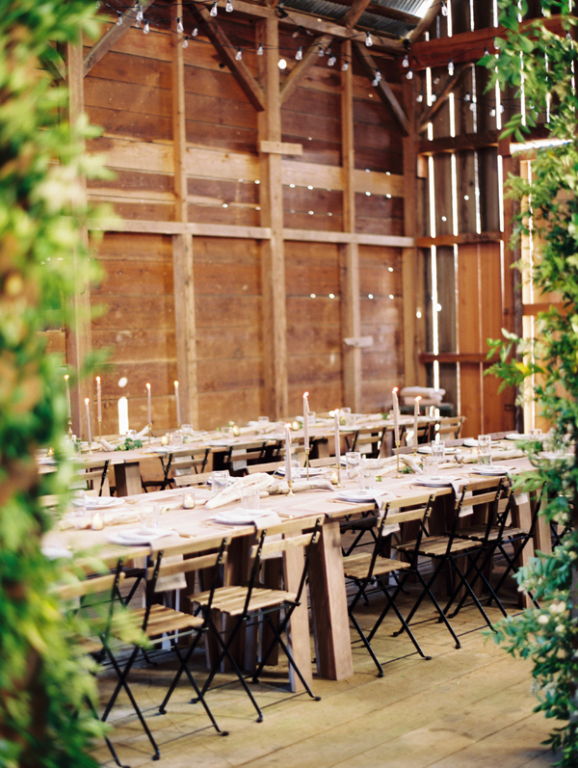 The back barn has been organized for cateres to have ease of set up and convinience to the event space. 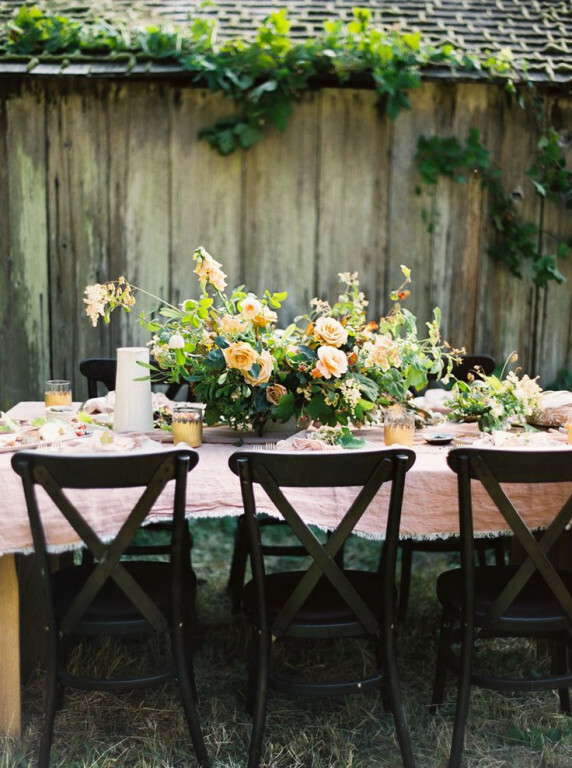 Catrers must handle garbage and clean up of event or an additional $600 charge applies. 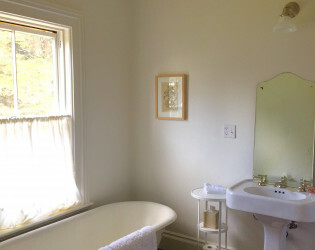 The historic house comfortably fits 12 guests, it has five beautiful bedrooms (1 king bed, 3 queens beds, 2 twins beds and in the library, one day bed with a double bed trundle), three bathrooms (with showers), living room, dinning room (seats 12), kitchen (gas wolf range, subzero refrigerator, propane BBQ), library and laundry room with washer and dryer. There is also ample space with coastal views for camping. 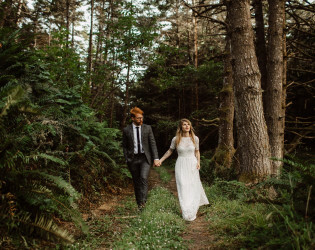 Incredible mushroom picking opportunities after the rains throughout the forest. 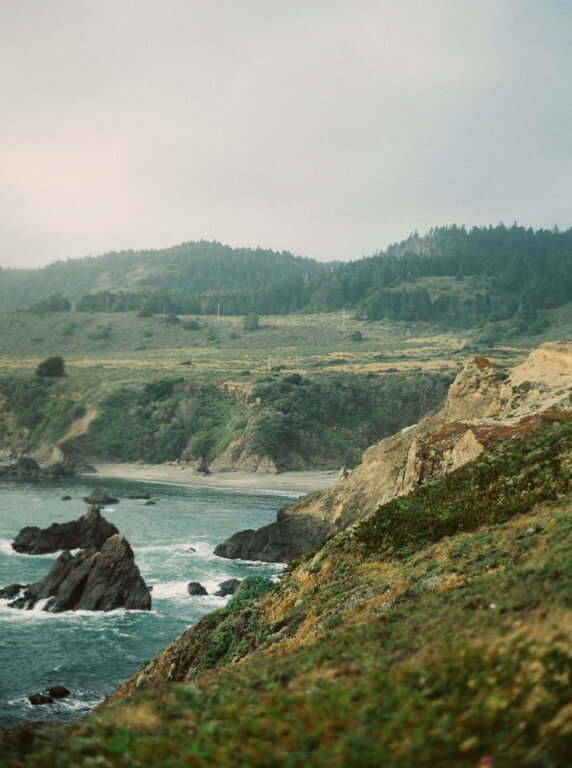 A unique piece of California coast line with open meadows, forests and sweeping landscapes. 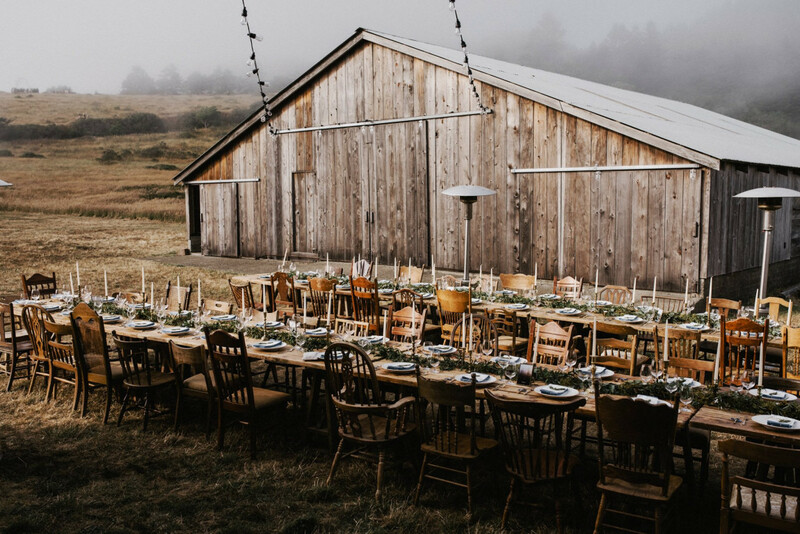 Awards & Notables Highley photographed coast line, the ranch has hosted many weddings, photoshots and cinemphotgraphy over the years. 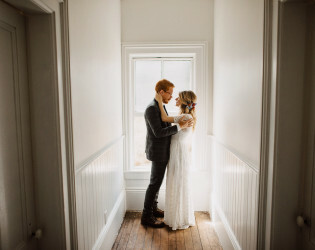 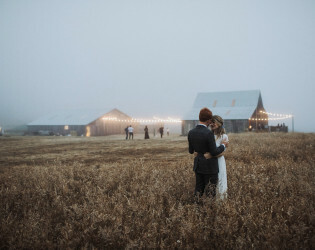 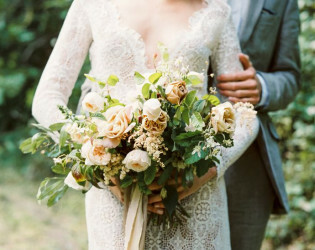 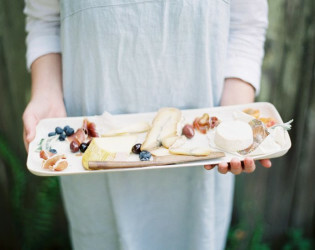 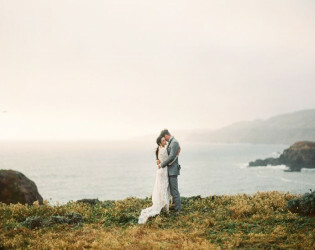 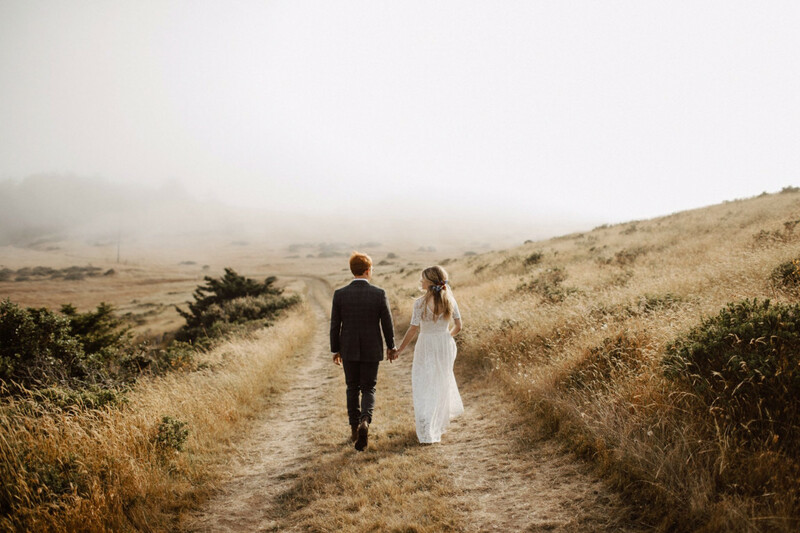 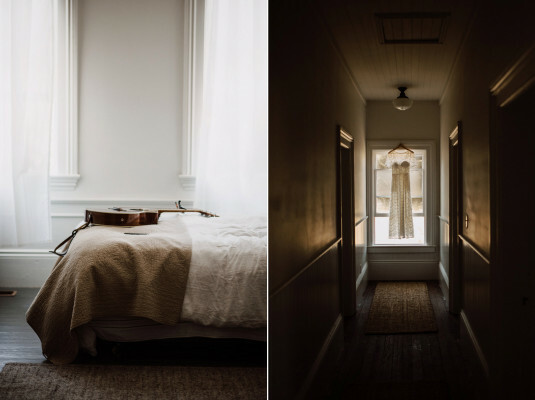 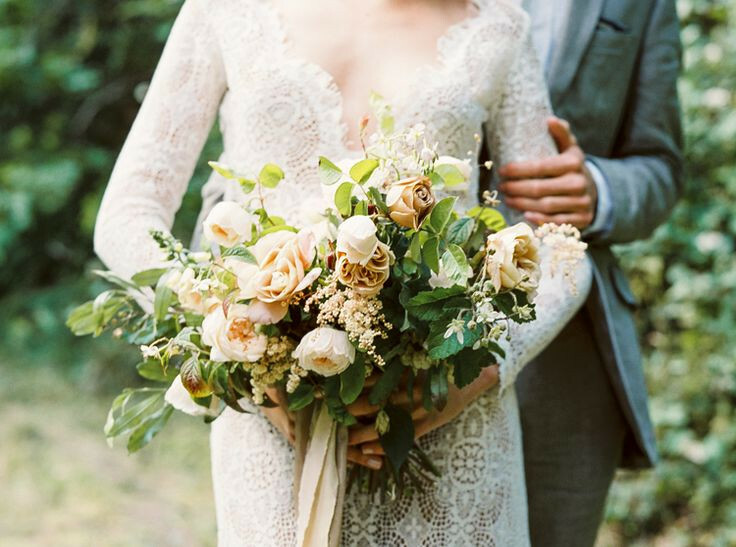 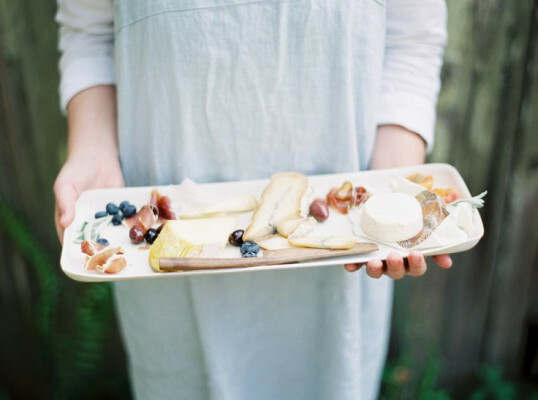 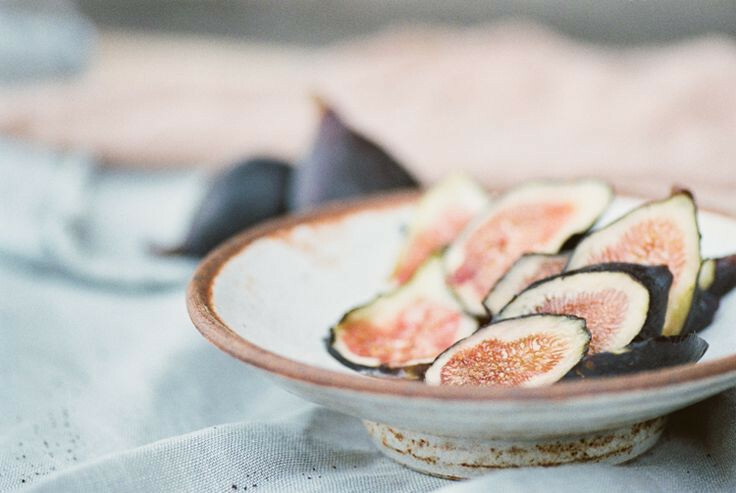 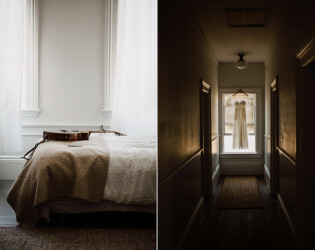 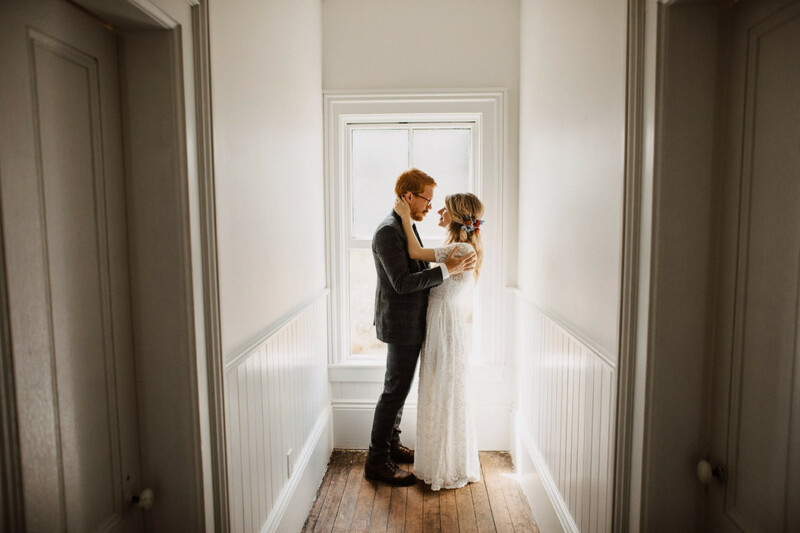 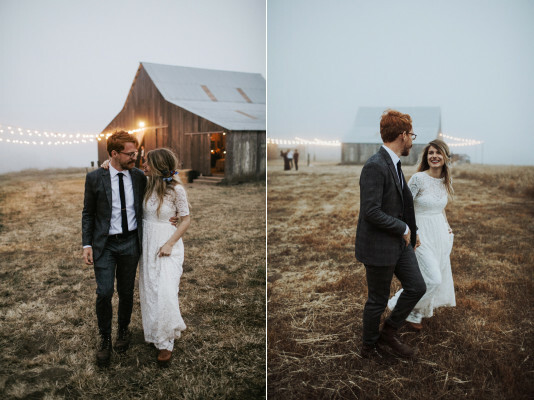 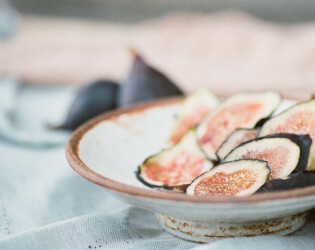 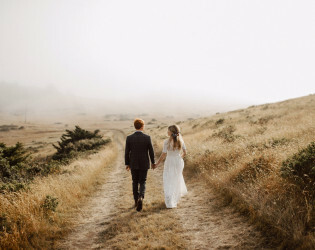 We recently had the unique opportunity to catch up with photographer, Erich McVey after he hosted one gosh-darn beautifully inspired workshop at Cuffey's Cove Ranch. 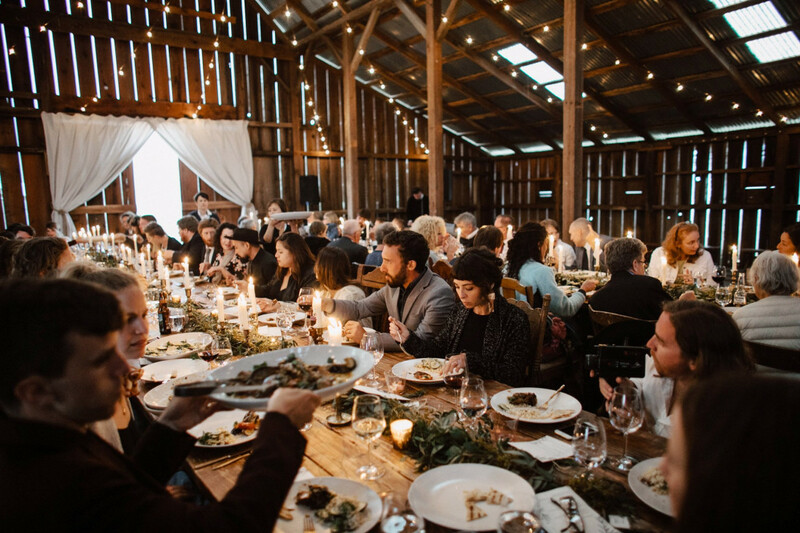 We've never understood why a workshop or a corporate gathering is often relegated to a stale and boring setting complete with powerpoints and bad overhead lighting, when the exchange of ideas is so very inspiring and demands a setting equally as exhilarating. According to the uber-talented Erich McVey, in order to provide a proper platform for the exchange of ideas among creatives, one must look off-the-grid for inspirational gathering locales. 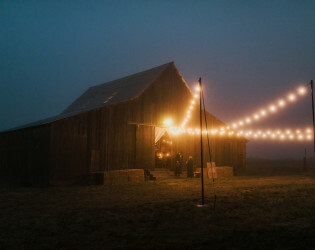 The barn where the workshop perfectly set the stage for the nighttime sessions to be lit by loads of candlelight. 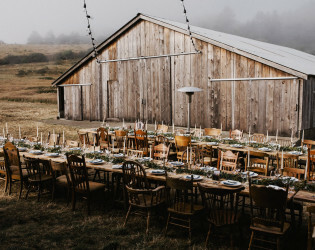 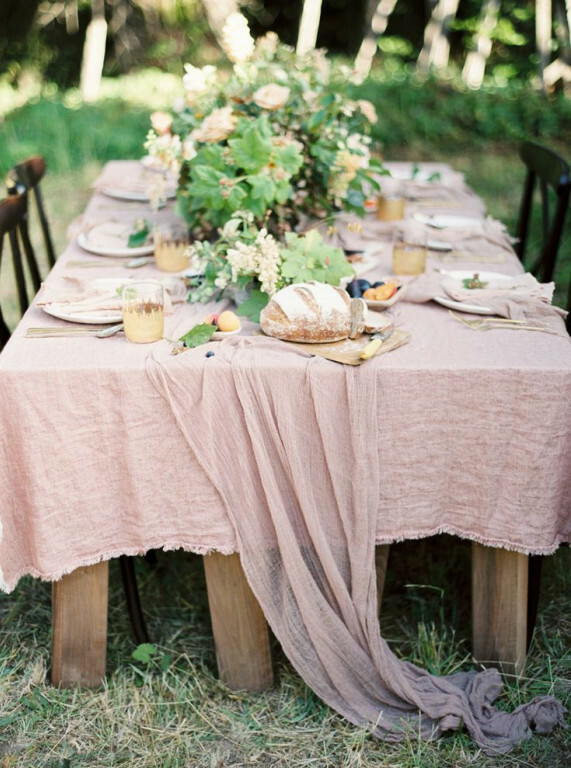 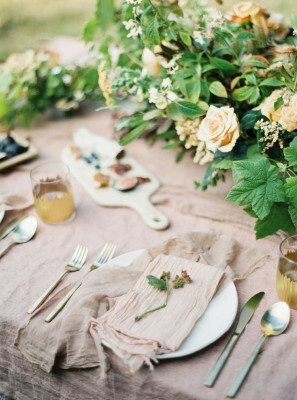 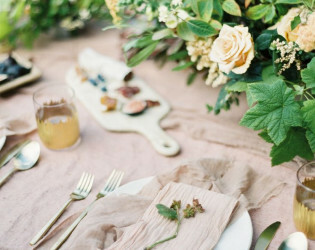 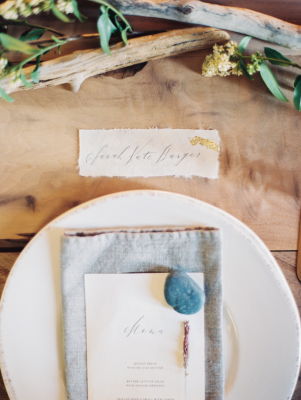 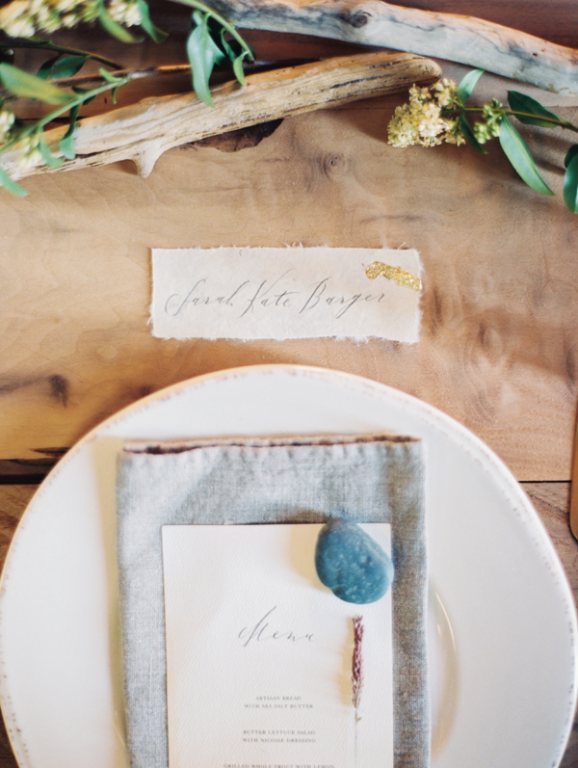 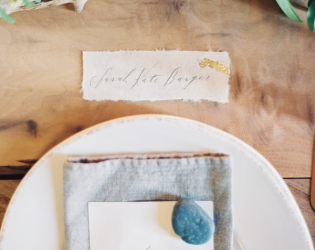 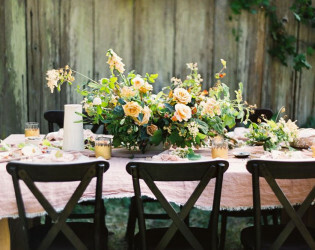 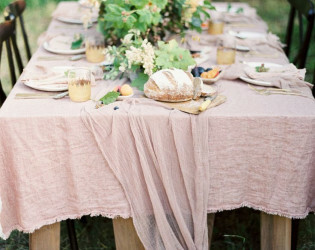 A novel and inspired idea, indeed, especially when the stylist is Ginny Au and the floral designer is Soil & Stem (assisted by Tess Comrie) with rentals from 12th Table and perfectly calligraphed place settings by Mon Voir - you have a dream team in a dream setting. 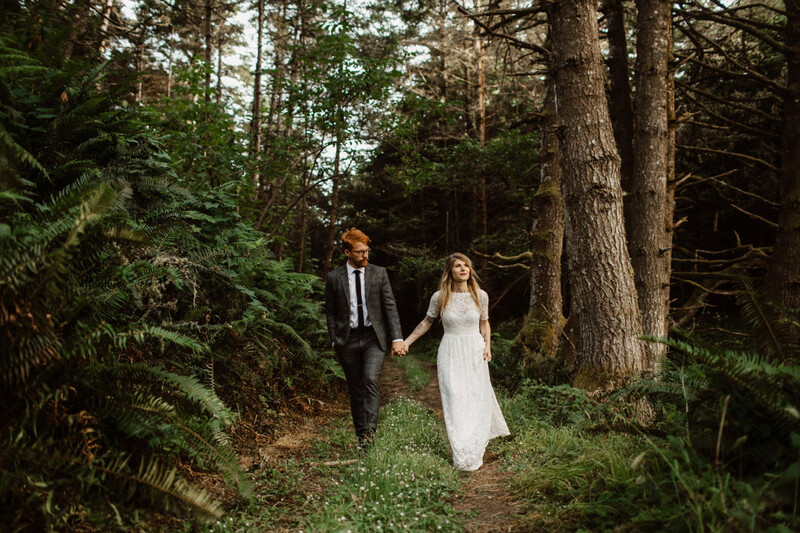 Over a thousand acres of pristine meadows and forested land in a protected easement, brimming with natural habitat. 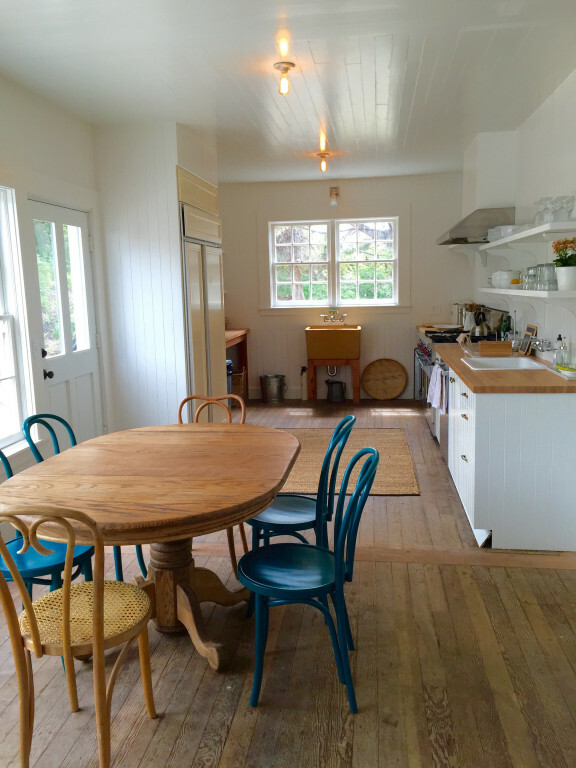 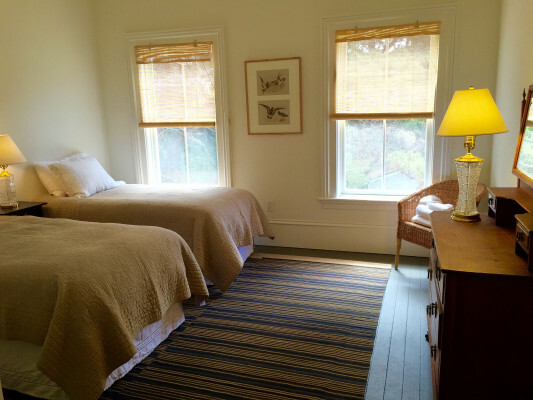 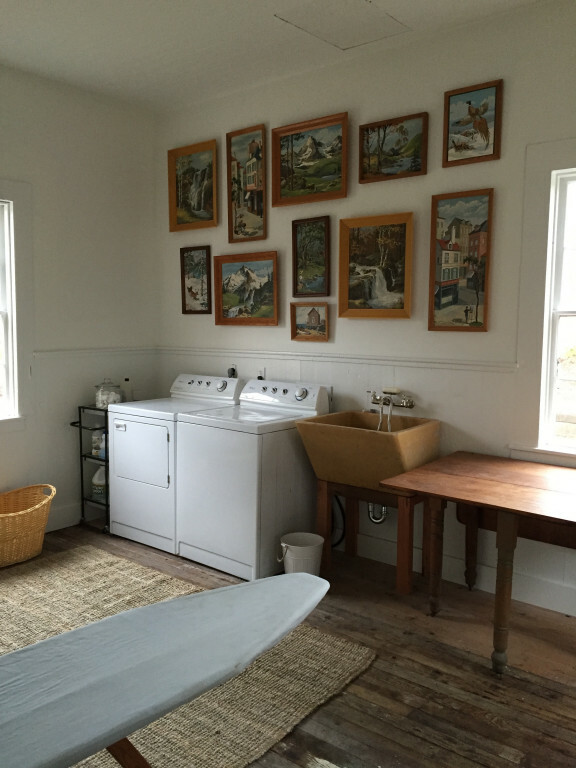 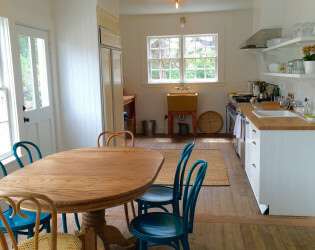 A historic coastal ranch, situated on over two miles of Californian coastline. 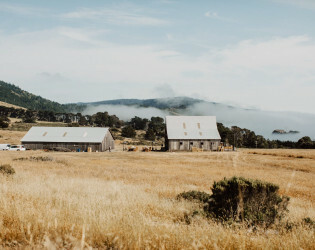 The Kenney House is the original house of Cuffey's Cove, the first settlement in the Elk area that predates the Greenwood and Elk communities. 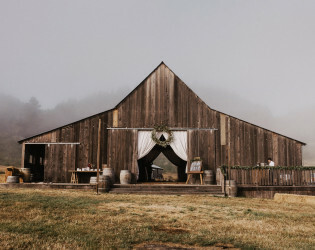 The back barn has been organized for cateres to have ease of set up and convinience to the event space. 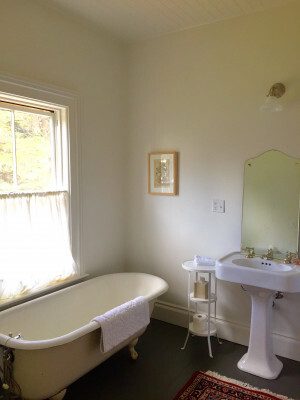 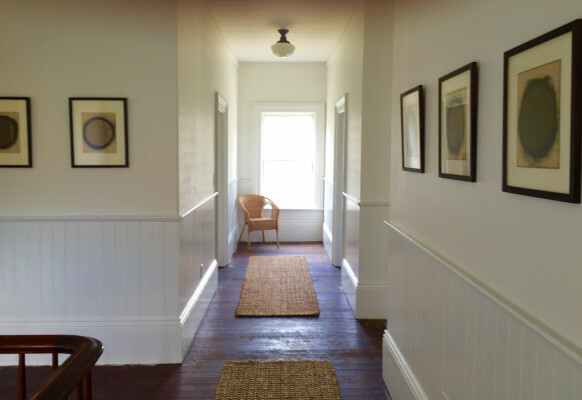 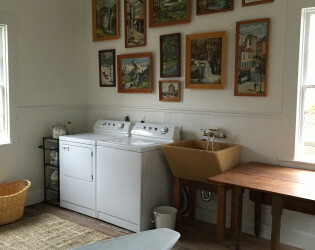 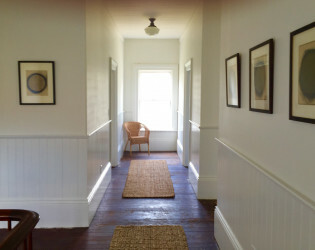 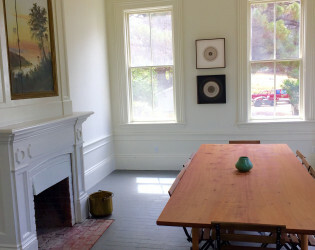 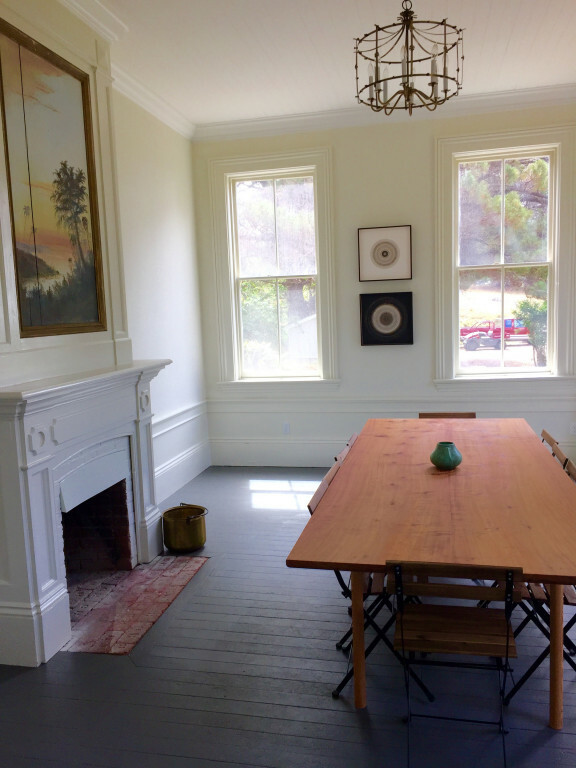 The historic house comfortably fits 12 guests. 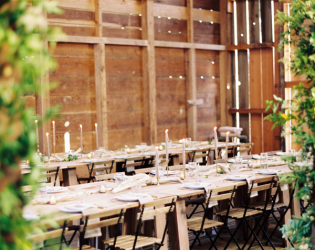 The main event barn has water and electricity and a beautiful deck with the coastal views. 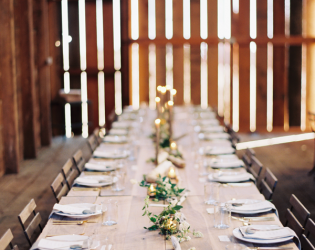 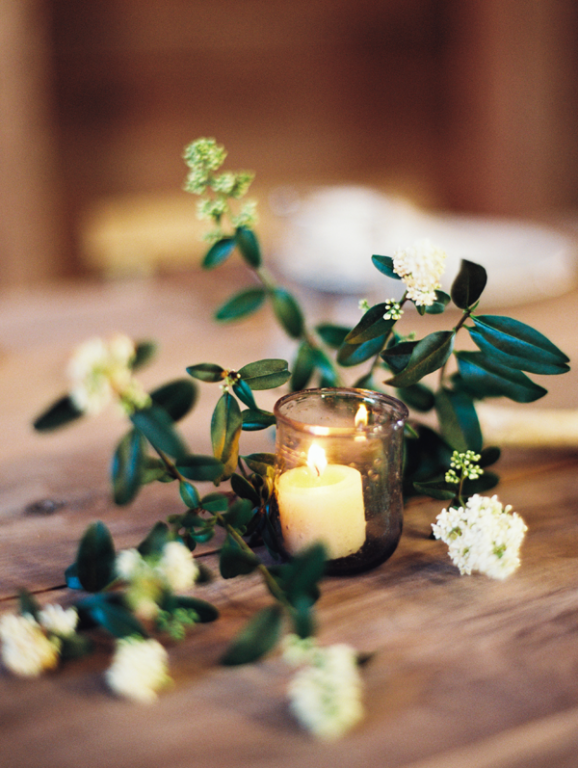 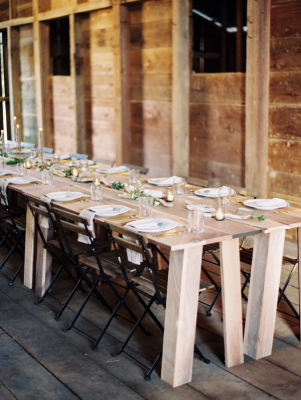 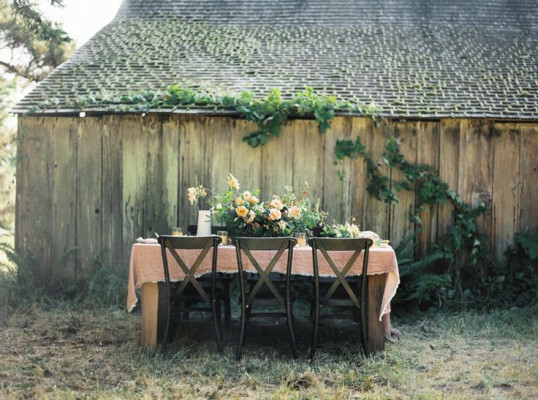 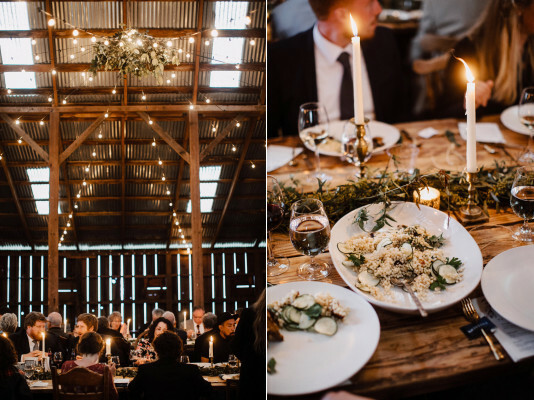 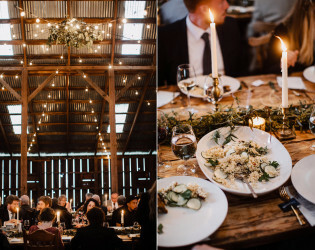 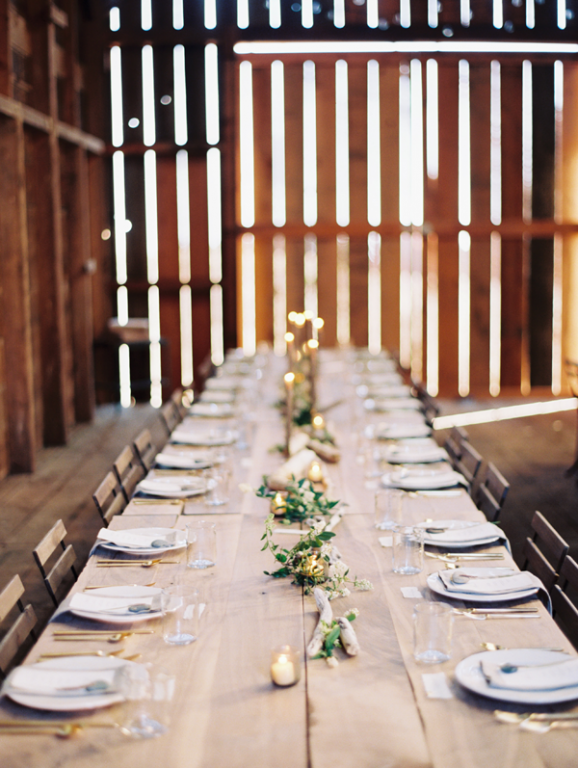 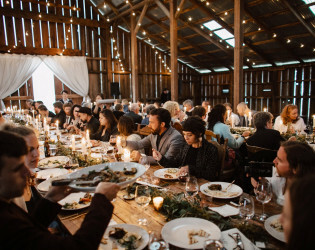 The original ranch barns have recently are available for events, weddings and workshops.